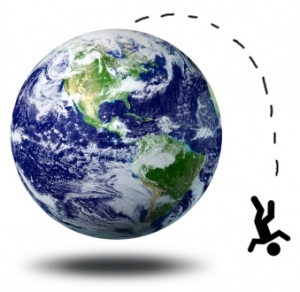 I am certain that for the majority of you, it must seem like I fell off the face of the earth. In many ways, the days and weeks that have ensued since my last post on April 10, 2014 have kept me in a whirlwind! This has been the longest absence that I have had since I began writing this blog back on 11/29/2010 and I apologize for neglecting all of you! On Friday April 11th, I drove from Ocean Pines, Maryland to Duquesne, 8+ hours on the road. On Saturday, April 12th, I spent the day with my Aunt Peg. The purpose of my visit was to attend her 88th Birthday party to be held on April 13th, the actual anniversary of her birth. On Sunday, April13, festivities surrounding my aunt’s birthday filled the day. In typical hunky fashion, about 50+ guests celebrated with Aunt Peg at Ciccanti’s on Route 51 in Pleasant Hills. On Monday April 14th at which time I returned to Ocean Pines after an 8+ hour drive. 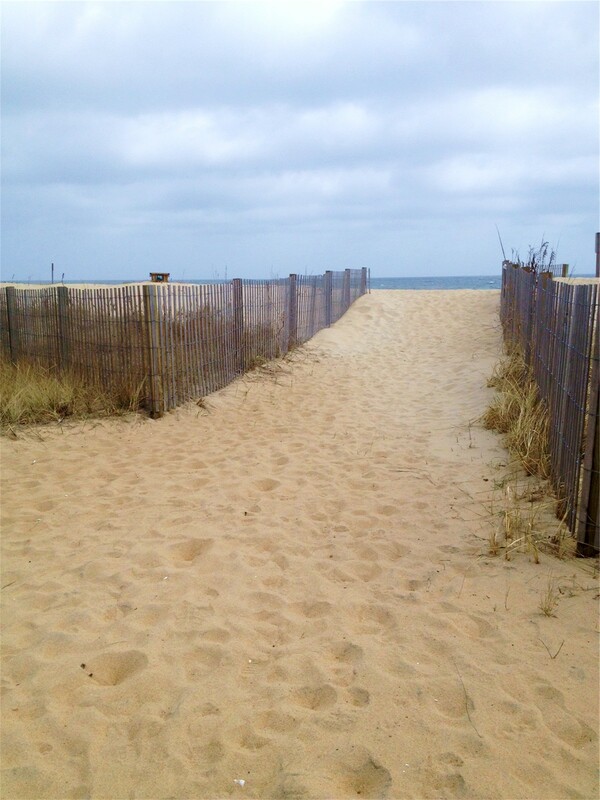 April 15th thru April 22, I moved into my new office in Ocean City, Maryland. A week or more of refiling, reorganizing and setting-up my real estate office. In addition, I had Holy Week and Easter to take part in. April 23rd found me in the ER Department at AGH (Atlantic General Hospital in Berlin, MD) for CHF (congestive Heart Failure) and Pneumonia! Spent three days at AGH and then was taken by ambulance to PRMC (Peninsula Regional Medical Center in Salisbury, MD) for 3 more days including an emergency heart cauterization! Back home from the hospital(s) on the 29th and 30th, resting and taking my antibiotics. May 1st, drove up to my oldest daughter’s place in Exton, PA (outside of Philly) for a BIG event on May 2nd. 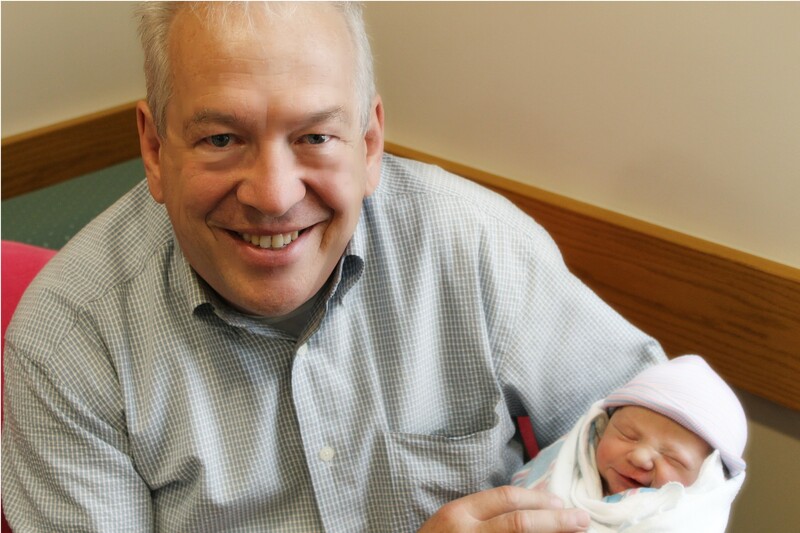 On May 2nd at 9:01 a.m., my 2nd grandchild, a boy, was delivered via C-section at Paoli General Hospital in Paoli, PA. Weighing in at 7 pounds, 14 ounces, Mason James was a perfect new additional. Mom, Dad, brother and baby are doing fine. Returned home to Ocean Pines on Monday night, May 5th, totally exhausted and ready for a few days of rest. By Monday, May 12, I was back in the ER at AGH. I was diagnosed with Acute Colitis and Acute Lower GI Bleed. Fortunately, after only 5 or 6 hours AND after being rehydrated and administered morphine for the pain, I was sent home. Since then, I spend last week just recovering. And so, here I sit on May 19th, fully recovered and with a renewed focus on eating healthy and STAYING healthy. My new office is on the ocean side of Coastal Highway in Ocean City, MD between 81st and 82nd Streets. As a result, I’ve just been taking a stroll to the ocean each lunchtime to just sit, relax and unwind. I know that after Memorial Day, the madness in Ocean City will ensue, but being able to sit at my desk and just watch the “crazies” walk by is bound to prove very interesting! 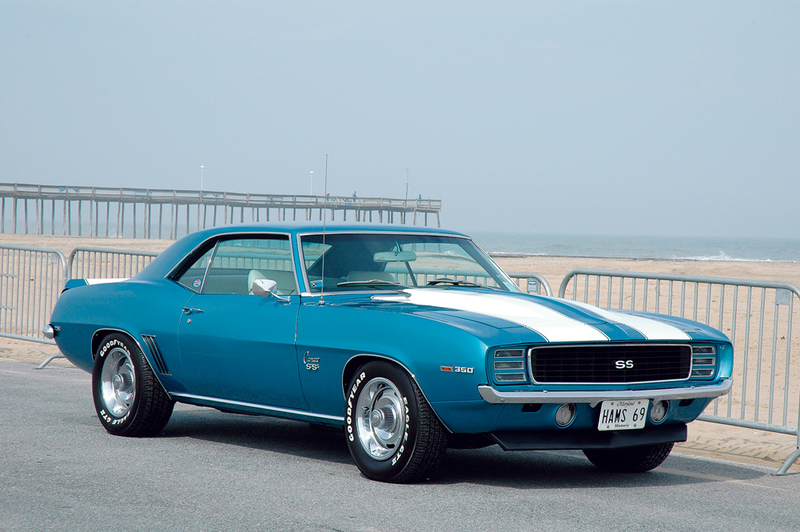 Last week was “HOT ROD WEEK” in Ocean City, and the town was PACKED with thousands of restored “muscle cars” from my youth. GTO’s, Roadrunner, Mustangs, etc. roared past my window all day long. The best part for me however, was not the noise, but the smell that permeated the town. There was a distinct, familiar aroma from the exhausts, hot asphalt and occasional grilling meat or Thrasher’s French Fries that brought memories of Kennywood’s Sunlight Pool rushing back to me. My childhood friend, Bob Chermonitz, recently posted a few Kennywood Pool pictures on Facebook that I really enjoyed seeing. Bob’s pictures as well as others that I have found over the years really bring back memories of the pool. 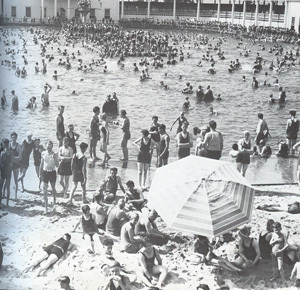 Aside from the distinct smell of fries, hot dogs and pizza being prepared and sold at the pool, there was always the distinct aroma of Coppertan Suntan Lotion in the air. Back in the days prior to common knowledge about the dangerous effects of over exposure to the sun, we all strove to get the as dark a tan as possible during the summer. If it wasn’t Coppertone that was being used, one would also catch the distinct sweet smell of Baby Oil from a nearby young lady. Had we only been aware of the dangers of unprotected exposure to the sun, I’m sure a lot of us would have led healthier lives. However, in defense of our actions, that lingering cloud of mill smoke and smog helped to shield us from the full brunt of the UV rays! 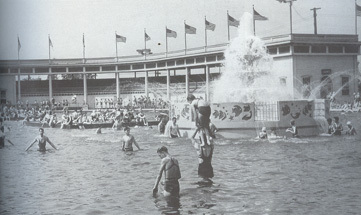 There was another part of HOT ROD WEEK that evoked memories of Kennywood’s Pool for me as well. It seemed that many of the cars totally embraced the era in which they were made by blasting the local Oldies radio station on their car radios. Sounds of Jan & Dean, The Beach Boys, Leslie Gore, Lou Christie, etc. drifted through the air along the beach. I remember how, while at the pool, we had stereophonic sound before it became popular! It seems that everyone had their own transistor radio tucked under their beach towel or beach blanket while lying around Kennywood’s pool. Just think of how many hours you would spend on that towel, eyes closed, listing perhaps to some Gene Pitney song and hearing the roar of the roller coasters in the park and the excited screams of the riders! Could it have gotten any better??? And so, as we approach the Memorial Day weekend, as you sit on your deck, grill blazing and hamburgers sizzling away, close your eyes for a second or two and harken back to those wonderful days at the park and how excited you would get just seeing that big ol’ yellow arrow pointing to the times of your life!!! So happy you are back and in better health! Hope you and your family have a wonderful Memorial Day! Dennis, Yes I live in the Trimont Condominiums in Mount Washington just across the street from the Duquesne Incline. I have two grown children, my husband and have health and a great life. I wish that for everyone I know, especially the Duquesne Hunkys. 50 years since Holy Name — my kids are getting older NOT ME!!!!! I remember laying in the sand around the swimming pool and the music that seemed to play constantly, the noise of the park, the rumble and click, click, of the roller coaster nearby and the outside cold shower we had to go through before we could go into the pool. It’s great to have your site back Jim. Glad you got through the bump in the road just fine. Congrats on the new GC. Who would ever think the smell of french fries and suntan lotion could recall fond memories? Hard to explain unless you are a Duquesne Hunky. I have many happy memories of the Kennywood pool. Good to hear from you again Bob C. And how are you Colleen? How was the trip? Larry, perhaps this pool defined us Duquesners. Hope you are well! I can still smell the Coppertone and taste the frozen Milkshake Bars. Jim always brings back the best memories of our youth. Having ‘been there, done that”, I feel for you, Jim. The expression, ‘Everything comes to him who waits’, applies to old fogeys like us – live long enough and you’ll get it all. Modern medicine really is miraculous – our parents or grandparents frequently did not survive the things that have happened to us. Enjoy those grandchildren, they’re a blessing some of us have not received. Regarding Alan’s question, I, like Bob, was one of the fortunate ones, was one of the last group to enjoy a special benefit – Kennywood employees were admitted free to the pool with one minor restriction – you had to get a pass from your manager to prove it was your day off. Couldn’t call off sick on the hot days and get a tan on the company’s time. So sorry to hear of all your health problems. Hope you will get all your health back. Love this blog. Love reading about Duquesne. 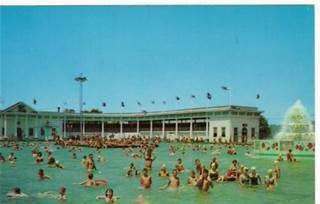 Loved swimming at Kennywood and sunning on the raft in the middle. What good memories. Jim, sorry to hear about all those health issues but extremely glad to hear that you were well taken care of and on the mend. Our prayers are with you for a speedy recovery. Congrats on the new grandson, our newest is now 3 mons old and a joy. Expecting another grandchild in early Nov [ that’ll be #8, guess the older ones have to start working on great grandchildren for me!!]. Great blog on Kennywood pool and Bob’s photos were great to see,Spent many an enjoyable summer day there. We have a couple good car shows around Atlanta that I drop into. They also rebroadcast “The Oldies Channel” in Atlanta and you can also listen to it online as part of iHeart radio. They spin some great oldies on Sunday evening especially. So take care of yourself so you too can enjoy those grandchildren for many more years. I’m so sorry to hear that it took such an act of God to get your attention regarding your health. I’m sure that now there is a family member at your elbow keeping you in line, ad they say. You really must pay more attention to yourself, no one else can do it for you. Thank you once again for painting a fresh picture of my memories. 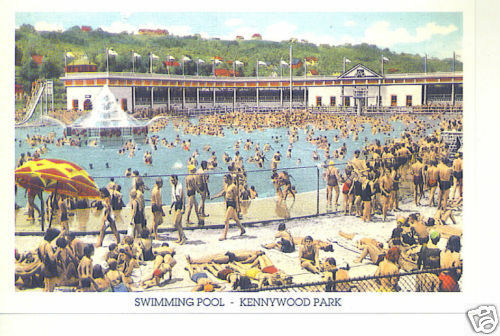 Kennywood Pool was “the place to be seen” when I was a teenager. I hadn’t given it much thought, but you’re right, the whole place smelled of Coppertone. The fries were the best…a little vinegar and I was in heaven. I’ve never given it any though, but you may be right about the mill dust keeping out the bad sun rays. It’s a wonder we don’t have more skin cancer in our generation. We have a really good oldies station that comes out of Philly. Hearing some songs can bring back a flood of memories. I wish my kids had been able to experience the innocent times I believe we grew up in. They seemed so magical to me back then. Well, take care of yourself, and when you take your walks on the beach, send more memories our way. Glad you are feeling better. Congratulations on the new arrival of your grandson, Mason!! Thanks for the great memories of the Kennywood pool! We had so much fun there. 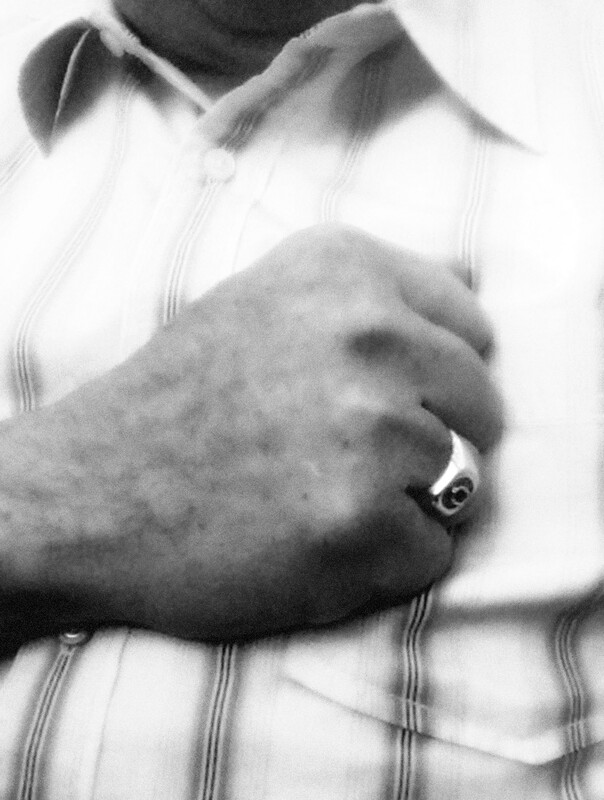 Just want to add my name to the growing list of well wishers on your blog. We all know your faith is strong and along with good medical care we all hope you are on the road to recovery. I am glad to see some Holy Namers commenting. We graduated from H.N. 50 years ago in June!!! Oh gosh. I was exhausted just reading this. Hope the beach helps to make you feel and stay healthy. Good luck to you. Oh my! So sorry to hear all you’ve been through with your own health, but so happy there is a new little angel in your family! Take extra good care of yourself and remember you are being thought of and in the prayers of so many friends (even if you haven’t met some of us)! It is the love of our dearest memories of Duquesne that make you feel like family! Glad to know you’re feeling better. I’ll keep you in my prayers. Some of those things start creeping in after 60 and recovery isn’t quite as quick as it used to be. Thanks for the memories of Kennywood and the 60s muscle cars. I still enjoy going to car shows. It used to be with my sons and now my grandsons like coming along. I for one missed the repertoire of your blog. You need to take care of yourself for your family and yourself. That was a scary deal and we all want you back. Congrats on the new grandchild and am glad that all are doing well. I thought I saw a pix of me in Bobs Kwood pix but you and he are a bit younger than I so I don’t think it was me. Hot rod week sounds great and I would have enjoyed the sounds and smells as you did, ala Jim Ruhe, et al. Love your blog. Sorry to hear about your illness but hope that you are on the mend now and will be set to enjoy the summer. The swimming pool pictures I loved and brought back lots of good memories. Good to see pictures of the old swimming pool. Back then, there wasn’t a general admission fee. We had “school picnic tickets” which we bought at school, or you paid to ride. It seems to me that there was always a quarter left, so we would ride one of the coasters before going home. Remember that white tunnel with all the foot prints of kids trying to get their print on the ceiling? We could go on and on about Kennywood memories. That little monkey band above the entrance to the “Old MIll” etc. etc. etc. Glad to hear you are feeling better! But do take care of yourself-that should be your #1 priority. Wow. Hope you are on the mend. Best wishes with the new office, too. Hi Chuck! I thought I recognized your posts from time to time on here. How are you old buddy? I’m in Western Ohio now, how about you? I’m sorry to have lost touch with you, but I don’t get back to West Mifflin much anymore. Dennis, Where are you in Western Ohio? My husband is originally from Napoleon. Sorry to hear about all your troubles lately. Glad you are back on your feet and writing again! Jim, Sorry to hear about your health problems. I’m glad you are feeling better. Congratulations to you and your wife on the birth of another grandchild. What a nice memory. I spent many hours at that pool. I actually remember seeing Leslie Gore at the pool. 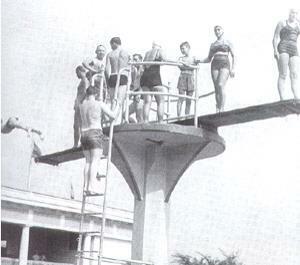 They would bring entertainers to the pool and they would perform on that big wooden deck in the middle of the pool! You were missed. We had a West Mifflin North reunion last summer. Canavan wasn’t there because he was out of town. I recently received an email saying that he had a lung transplant. I haven’t heard anything since. I talk to Dean occasionally. Where are you in Ohio? I’m in the small town of Minster about 50 miles north of Dayton. We’re out in the cornfields. Napolean is about 70 miles north of us. Where are you? One of your old posts mentioned Mt. Washington. As much as all of us love your blog,nothing,but nothing is more important than family and your health. Take care of yourself,enjoy your family,especially the grandbabies.We’ll be here whenever you feel like sharing all your wonderful memories.